NORMA Group consists of a divergence of different brands and manage a large quantity of digital assets, such as images, videos, artwork, and prints. These brands communicate globally, in different markets and industries. They needed a DAM to manage, store, and publish digital assets. They were looking for a solution with outstanding search and filtering functions, to differentiate products and brands. 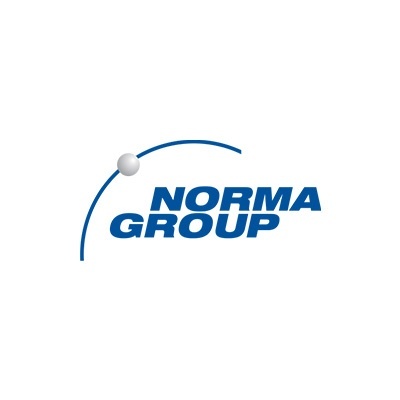 NORMA Group is a global market and technology leader in Engineered Joining Technology solutions, with more than 60 years of manufacturing and product-development experience. Employing about 6,700 employees, it has a global network of manufacturing facilities and numerous sales and distribution sites across Europe, the Americas and Asia-Pacific. Their dedication to quality and its technological leadership has won the confidence of over 10,000 customers in more than 100 countries.